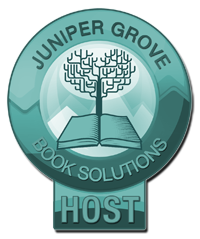 "This book is an accomplishment, for a debut author or an experienced one, because it transports the reader into a rich visual realm with characters that don't leave you wanting for much of anything, except the next book! 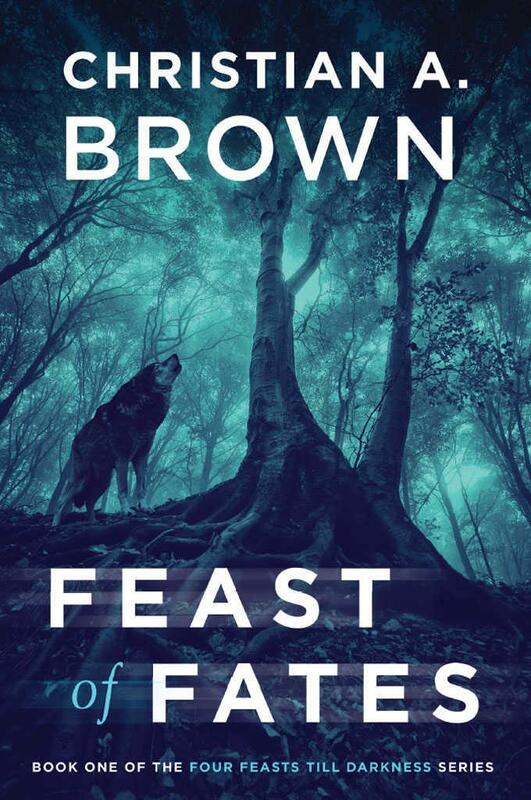 Bestselling author of the critically acclaimed Feast of Fates, Christian A. 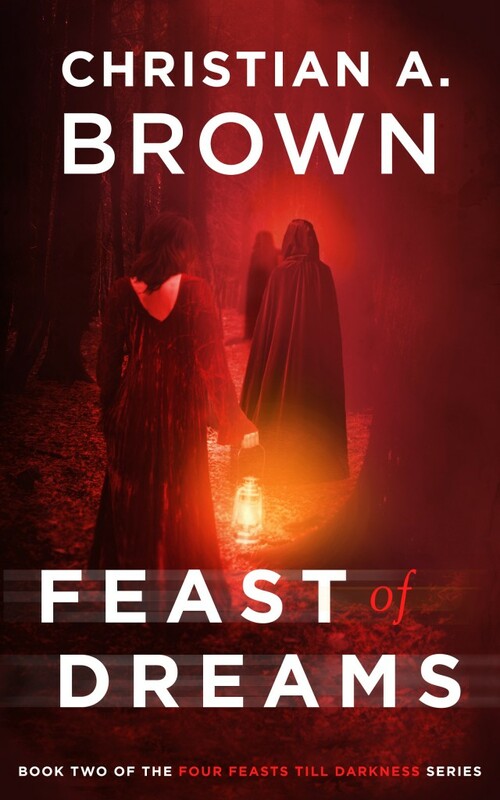 Brown received a Kirkus star in 2014 for the first novel in his genre-changing Four Feasts Till Darkness series. He has appeared on Newstalk 1010, AM640, Daytime Rogers, and Get Bold Today with LeGrande Green. He actively writes a blog about his mother’s journey with cancer and on gender issues in the media. A lover of the weird and wonderful, Brown considers himself an eccentric with a talent for cat-whispering.